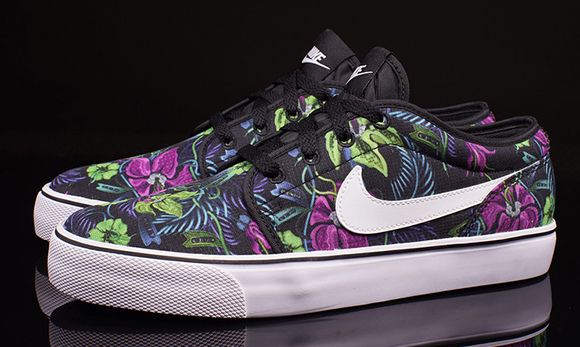 Floral has landed once again on another Nike Skateboarding sneaker, this time on the Toki Low. 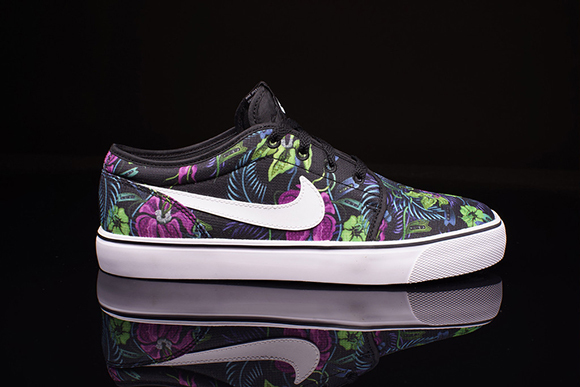 If you can’t wait for the Spring and Summer the Floral Nike Toki Low should get you in the mood. 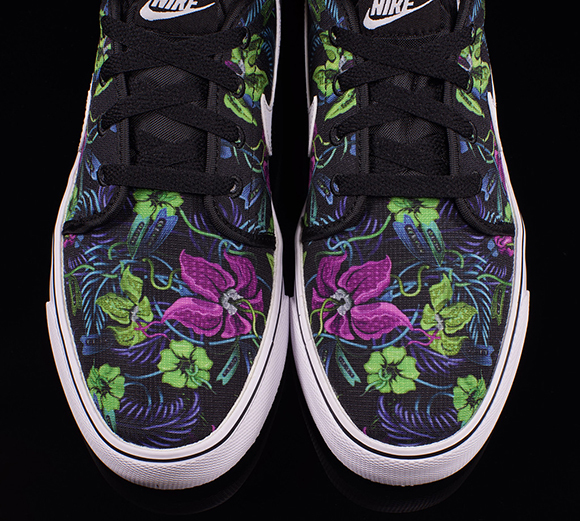 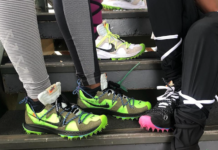 Using a black base with a white midsole, the uppers use floral and foliage in pink, green and blue. 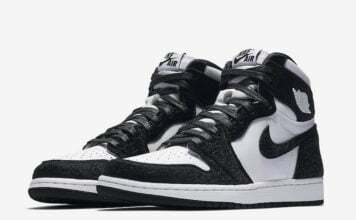 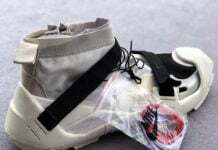 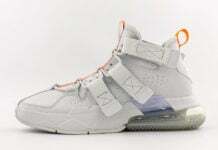 Last but not least white will also hit the Swoosh on the sides and Nike branding on the tongue. 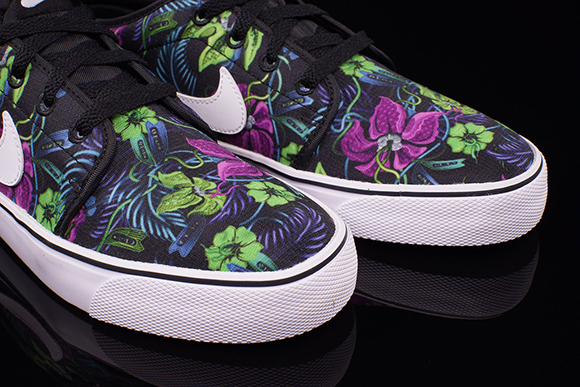 The Floral Nike Toki Low is now available at Oneness.